Google "Base 211" and some very interesting results pop up. 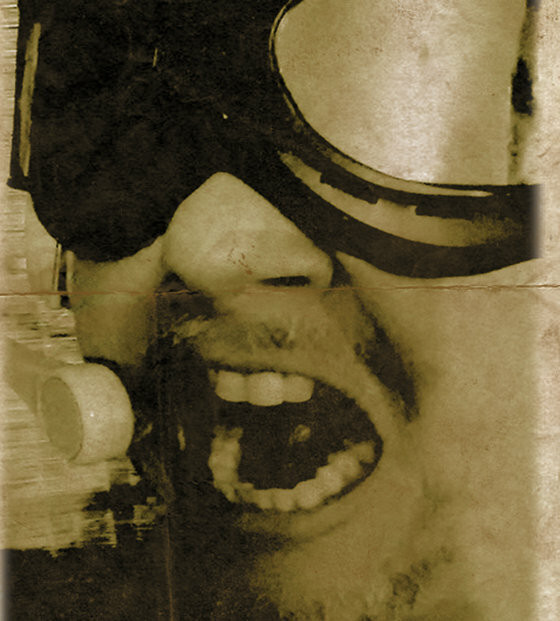 These results form the philosophical and conspiracy theory basis for Base 211, which is the music project of Sean C. Cook. 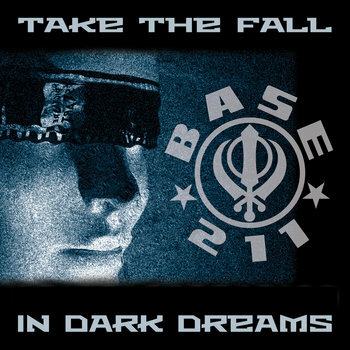 Base 211 embraces many musical subcultures, such as EBM, Industrial, Darkwave, Post-punk, and gothic genres of underground music.